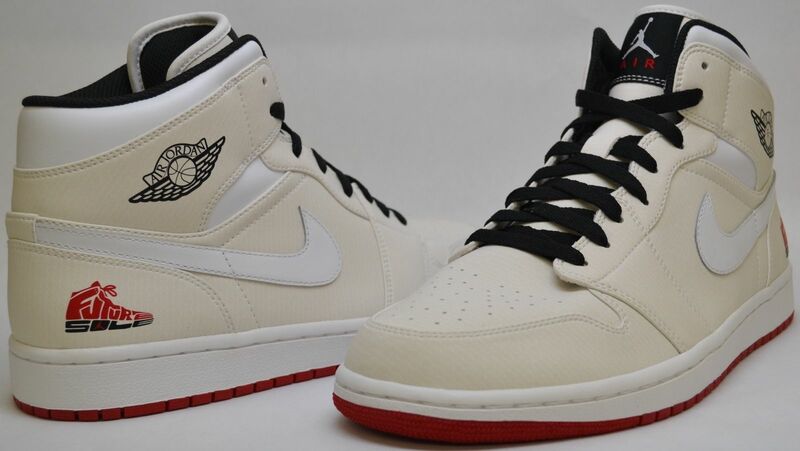 One of the Rarest Air Jordan 1s Just Went up for Auction. Not too long ago, aspiring shoe designers had the chance of realizing their dreams through Future Sole. Future Sole was a design competition that partnered up with Nike and Jordan Brand, allowing contestants to have their designs critiqued by design professionals in the footwear industry. Winners earned the chance to create a signature model or have their graphics appear on apparel. Allen Largin, the 2010 winner, created the silhouette that would become Carmelo Anthony's signature model at the time, the Melo M7. 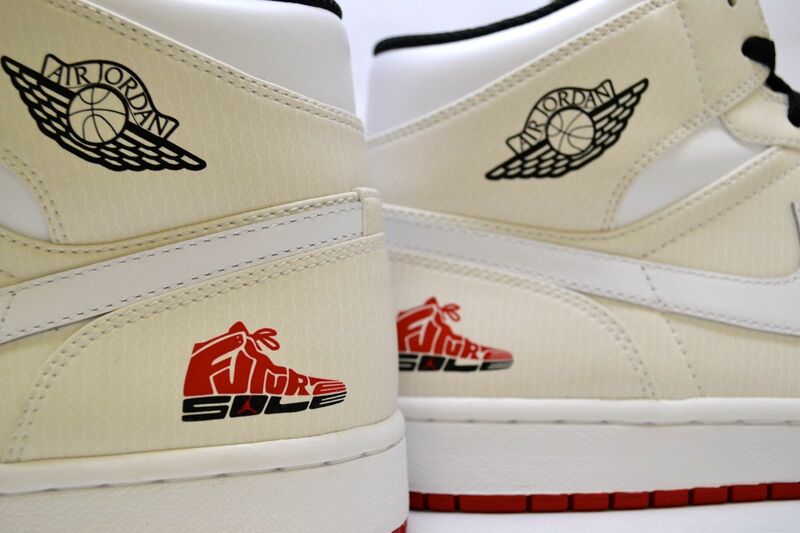 While the ultimate prize was obviously getting a chance to have a design become reality, sneaker collectors would've taken great delight in getting their hands on a pair of the Friends and Family Future Sole x Air Jordan 1s. 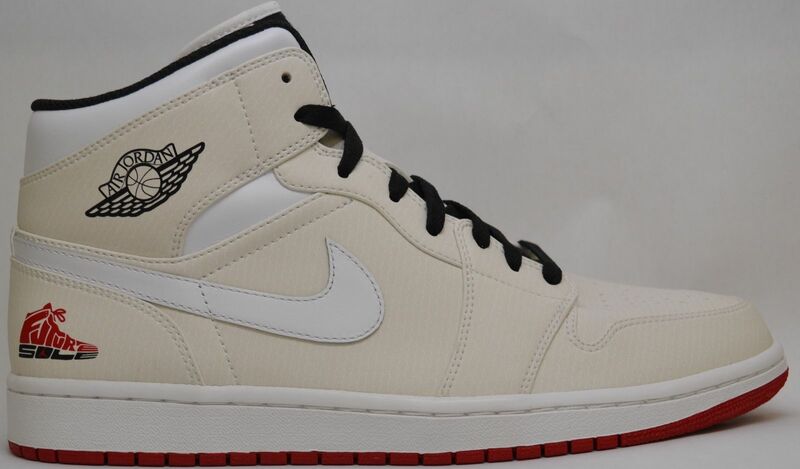 A pair recently surfaced on eBay and while the asking price is quite steep, very few people can claim they own a pair of these considering there was only 55 pairs made. 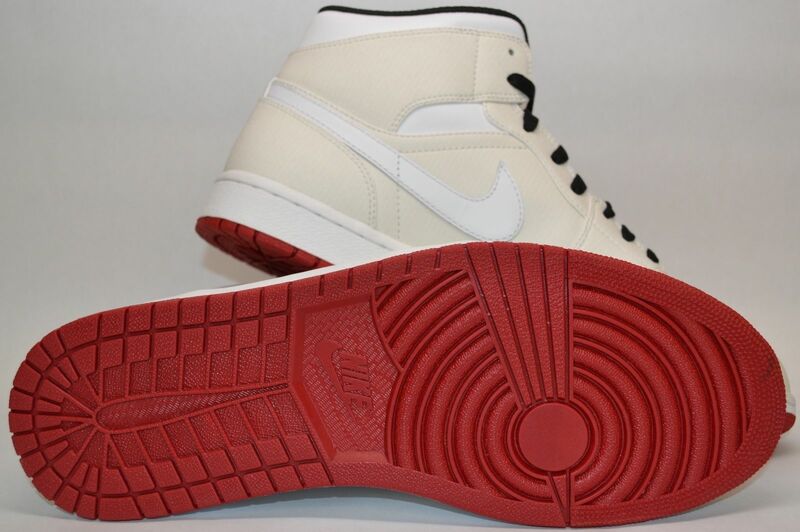 Several years ago, the much rarer "Black" pair hit eBay, but only went for a fraction of this auction's asking price. 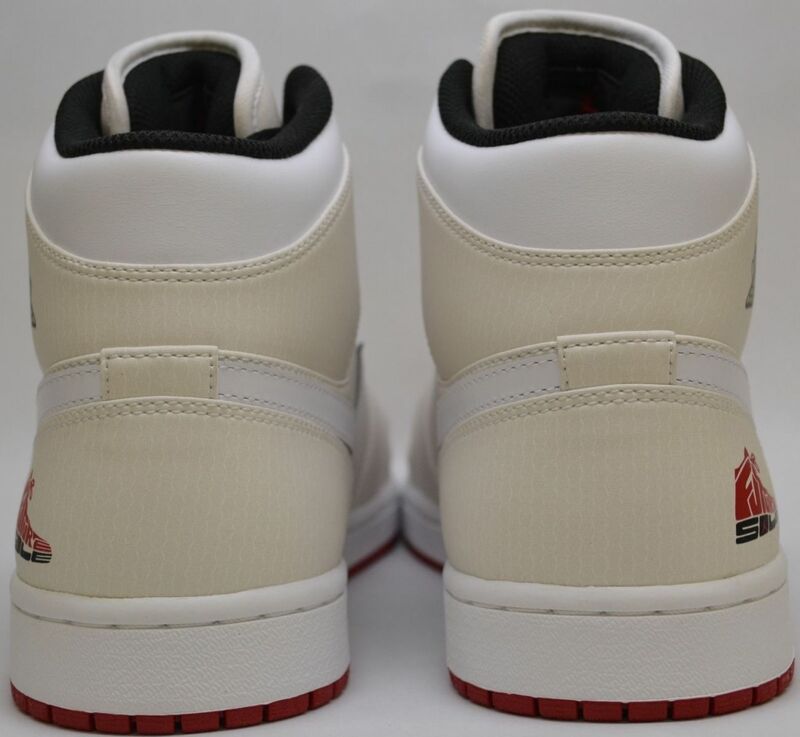 If you happen to have $3500 in disposable income and are an absolute Air Jordan fiend, then head over to eBay now and make these Future Soles yours.